If you are looking for a home in Cary, Highcroft is an appealing community that deserves a look. Highcroft homes start at $300,000 and move up in the $700,000 area. Highcroft offers an impressive list of amenities such as bike paths, common areas, an outdoor pool, parks, and playgrounds. Here are some more details. 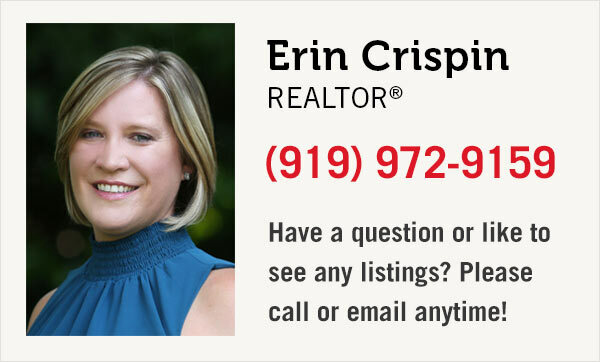 Search homes for sale in Highcroft. Our home listings are updated multiple times each day. 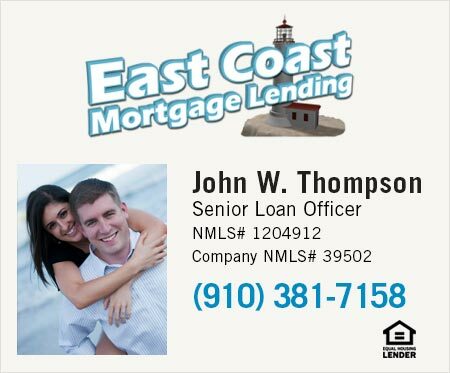 Call us at 919-900-0326 or email us to learn more about Highcroft or to have one of our agents schedule a showing.